Formula 1 is considering installing a mandatory winter shutdown period. 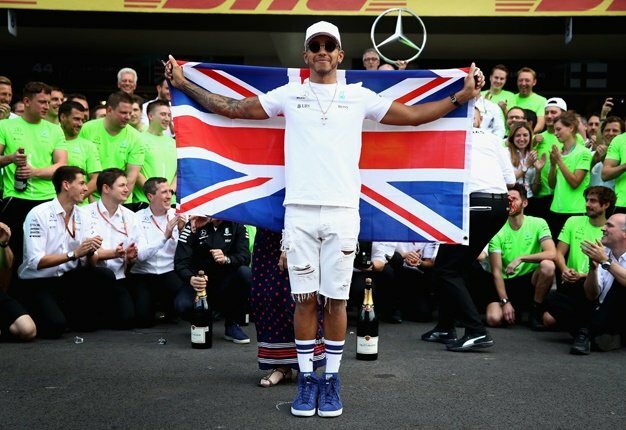 "I am not going to be here if it gets to 25 races, that's for sure," world champion Lewis Hamilton warned in Brazil. "I am someone who really loves racing, but the season is long, it takes a big commitment from all of us, and it is a long time away from our families. "The seasons are getting longer, and the off-time is getting shorter, so from a competitor's point of view the turnaround is short. You start preparing for next year as soon as the season is so done, so getting your mind tuned is very difficult," the Mercedes driver added. The idea of a winter 'shutdown' was discussed by the technical working group in Brazil on Thursday. The next step is for the proposal to be forwarded to the strategy group.